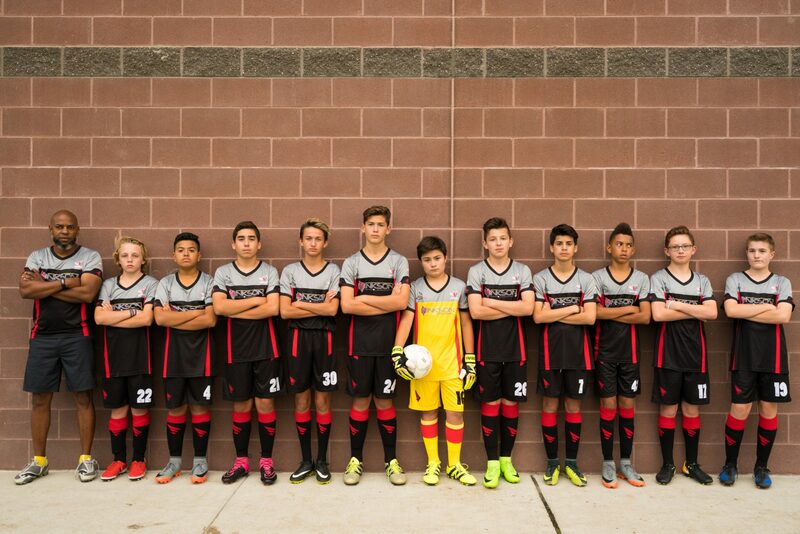 Champions Fútbol Club is a youth soccer organization focused on development. 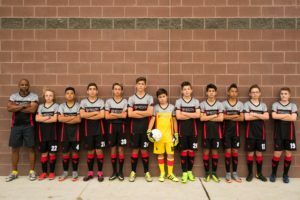 Champions Fútbol Club, aka CFC, is a member of the League 30 member organization and as such adheres to the rules and regulations of said organization. Below you will find fee breakdowns for League 30 and for CFC.